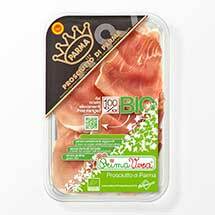 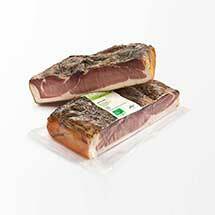 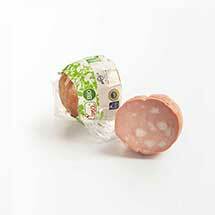 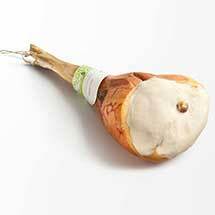 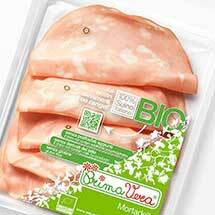 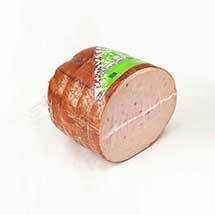 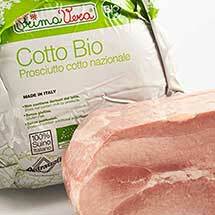 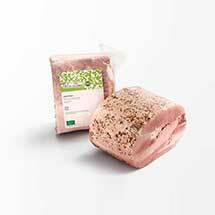 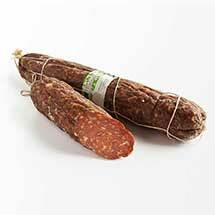 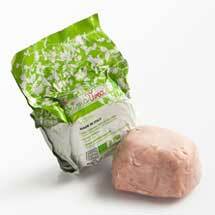 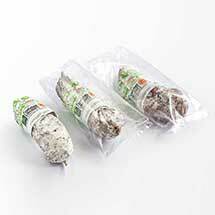 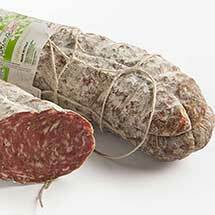 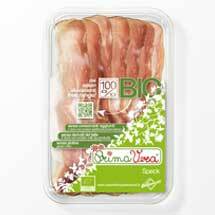 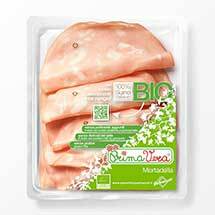 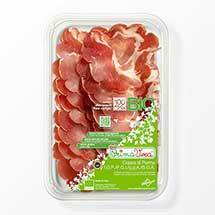 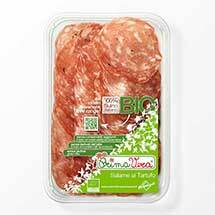 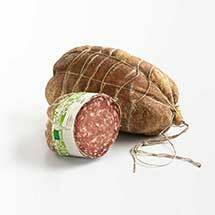 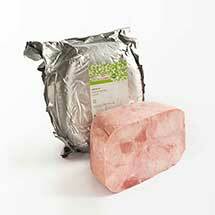 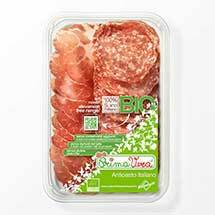 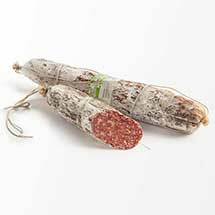 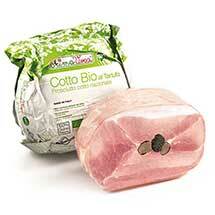 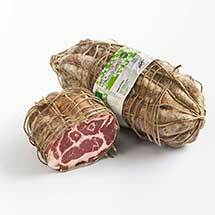 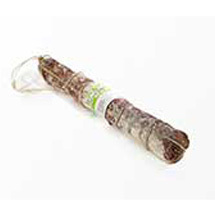 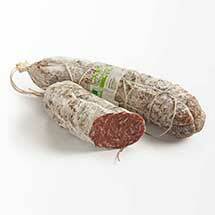 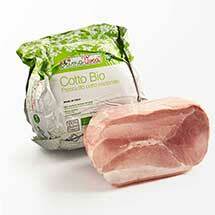 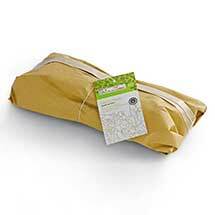 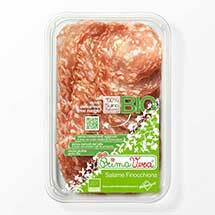 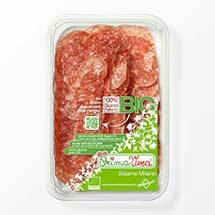 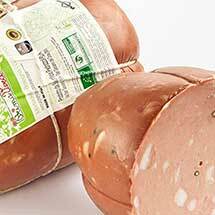 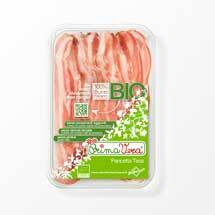 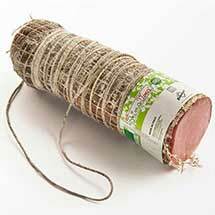 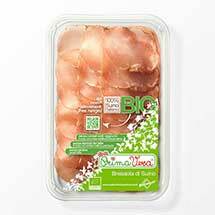 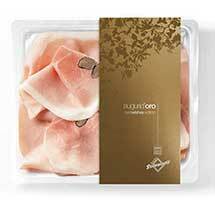 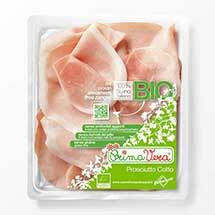 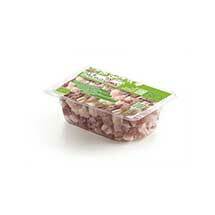 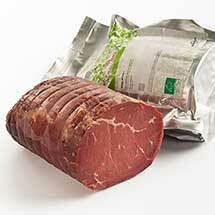 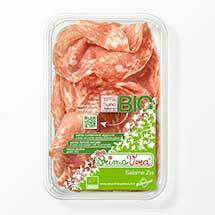 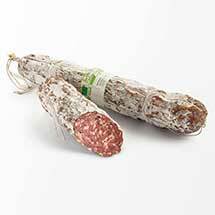 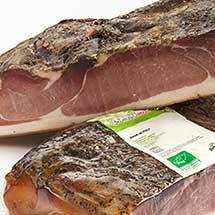 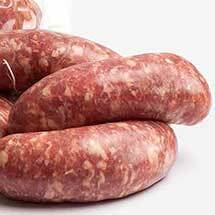 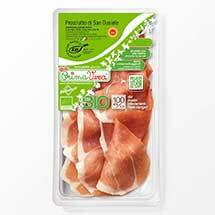 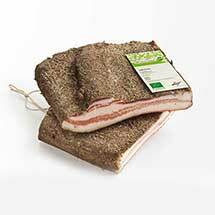 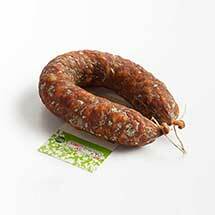 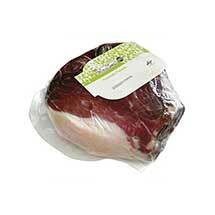 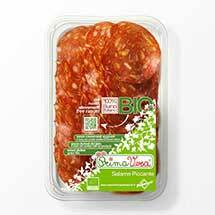 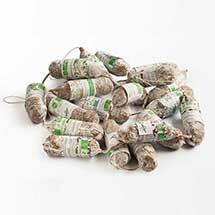 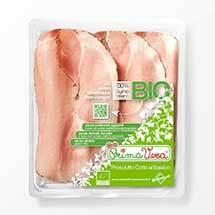 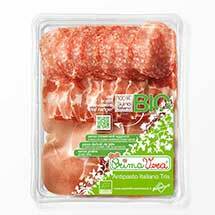 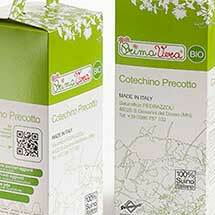 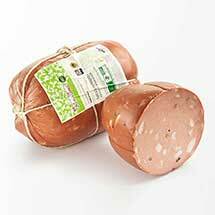 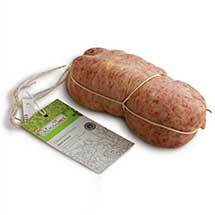 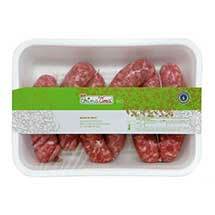 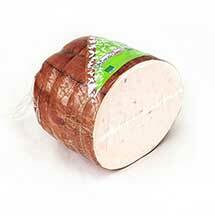 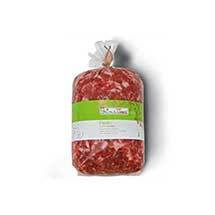 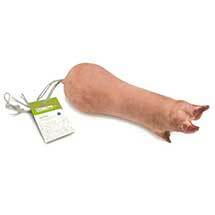 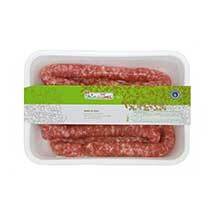 Our Linea Primavera Bio organic range was established over 20 years ago.It is a line of organic meats and deli meats manufactured using natural methods: from rearing the pig to slaughtering it, and from processing the meat to maturing it. 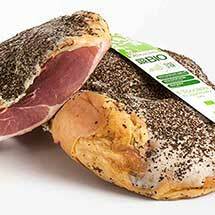 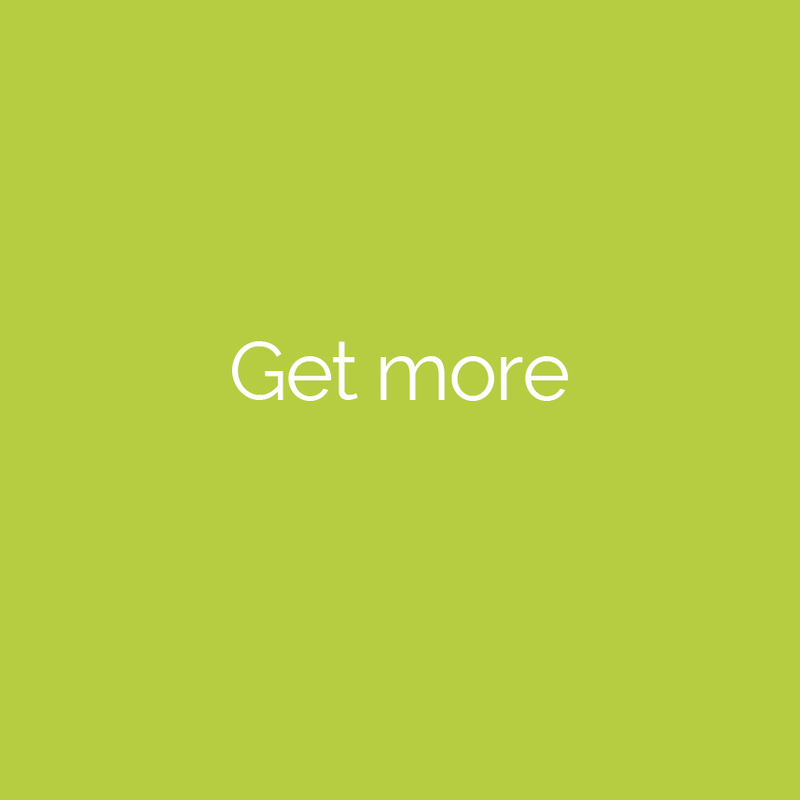 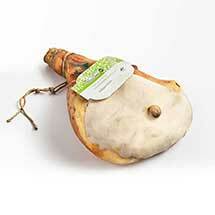 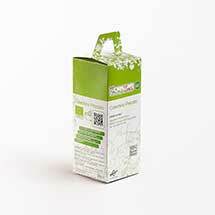 Embodying the ethical spirit of our entire philosophy, the range is based on organic products free from preservatives, gluten and milk flours, and on free-range farming techniques and a fully integrated supply chain. 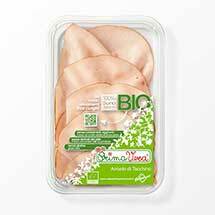 Our commitment to excellence, the environment and protecting our consumers in terms of health and food safety, are the main ingredients of our company’s success and the fundamental principles behind the new Linea Primavera.